One of the many delights of visiting a new destination is experiencing the local cuisine. 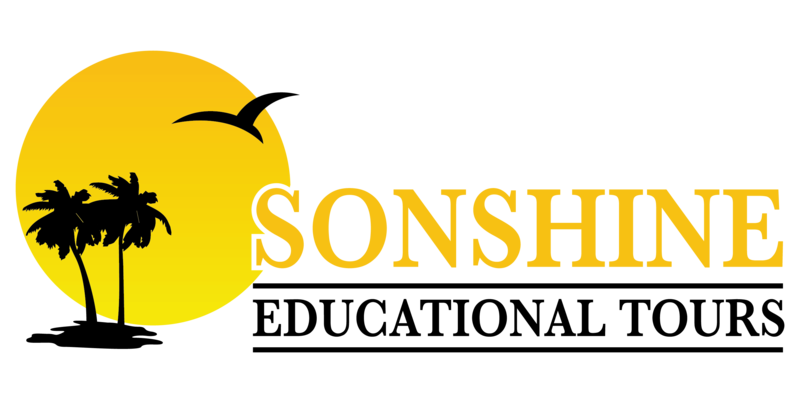 With Sonshine Tours, you’ll visit a variety of restaurants, catered events, dinner shows, and more unique options at each location. Every tour includes breakfast, lunch and dinner every day of your tour, as part of your package (unless otherwise requested). Speak with your guide today to learn more about the local food to enjoy on your next trip! Does your child have any allergy or religious dietary restrictions? Please notify us immediately, so we can make any neccessary adjustments to your child’s meals. There may be times where a restaurant will not be able to accommodate. Some restaurants may not be able to accommodate restrictions, and in this case, we encourage your child to bring snacks or their own meals with them.